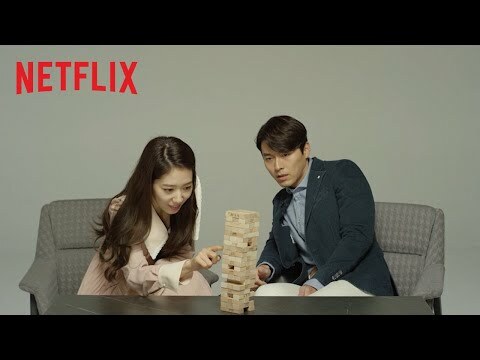 Who look good with Hun Bin? Who is handsome than who? Hi Binnie.... I am a big shabiki of u. U r so adorable. I upendo ur smile n ofcourse u as well. 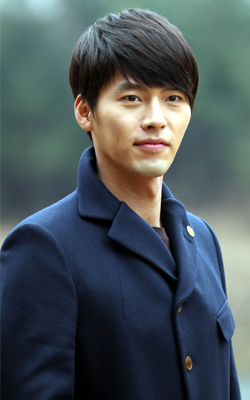 I am from India n i m trying to learn korean only because of u.
Hyun Bin real name is?